Alibaba Cloud will provide enterprises with compelling solutions to meet their cloud computing needs including greater flexibility and data deployment options. 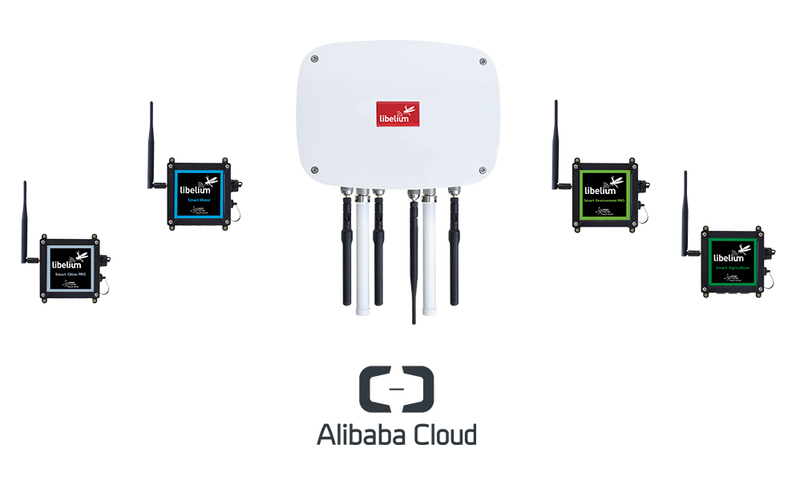 Combining the interoperability that provides Meshlium to connect the data gathered by the Libelium’s sensor networks with Alibaba Cloud’s scalable cloud infrastructure, enterprises will be able to easily extend their IoT projects. “This partnership between Alibaba Cloud and Libelium will bring great value to enterprises as they seek to invest in IoT solutions to improve its competitiveness in different productive sectors: from smart agriculture to smart cities and industry 4.0.” said Alicia Asín, CEO and co founder of Libelium. Alibaba Cloud offers high-performance, elastic computing power in the cloud. Services are available on a pay-as-you-go basis and include data storage, relational databases, big-data processing, Anti-DDoS protection and content delivery networks (CDN). At the same time Alibaba Cloud is committed to the research and development of large database systems and advanced big data technologies. Its R&D efforts include the advancement of IoT (Internet of Things) technology, virtual reality, smart homes, automotive networking and information systems, and cloud-based mobile-device operating systems. Alibaba Cloud provides solutions that lead the market in international performance and usability, cloud security, and advanced R&D technology. 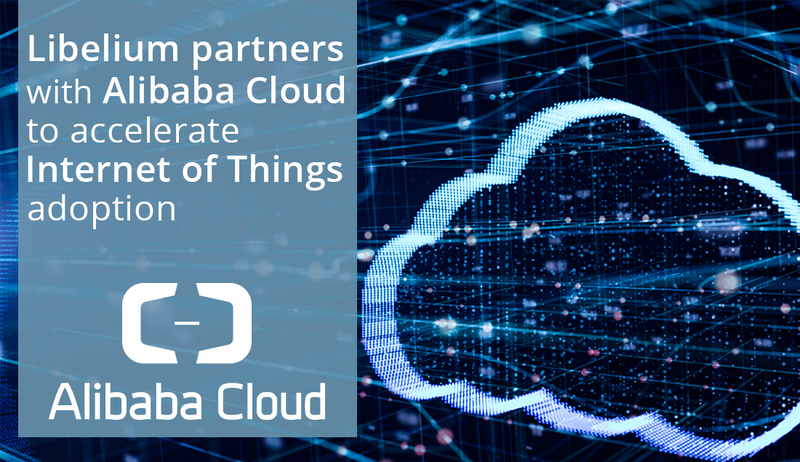 On top of that, Libelium and Alibaba Cloud are committed to jointly fostering new partners to deliver new applications and packaged IoT solutions to sell at The IoT Marketplace, the only online store that offers complete Internet of Things solutions ready to deploy smart applications including hardware, software and cloud connection, allowing customers to try solutions and visualize how to scale them in a cost-effective way. This integration adds new compatibility to the Meshlium IoT Gateway that now supports 40 cloud connectors including Amazon Web Services, Ericsson, Microsoft Azure, IBM Bluemix, Fujitsu, Telit, NEC, Telefónica and Thingworx, among others.